Monday is Family Day here in Canada. Yes, we actually get paid to take a day off and spend time with our family. How awesome is that?! Over the years, my description of family has changed quite a bit. My brother, sister and I have all moved away from home, with different time zones, career schedules and long drives and travel days separating us. Milestones and holidays are no longer spent together, and time is now juggled between jobs, significant others and in-laws. Simple get togethers or phone dates have to be planned around time differences, work schedules and rush hour traffic. But, despite these challenges, one thing that has not changed is how important my family is to me. In the past few years I have been lucky to watch my family grow, from my mom, dad, brother and sister to include sister-in-law, mother-in-law, father-in-law, and even close friends. Today, family is not just about the people that raised me, or the people that I share blood and a name with. To me, family is now about love, acceptance, kindness and support. It is about the people that you love and that love you back despite your flaws, that support you, that want nothing but the best for you, that don't judge you and that will always have your back. I am so lucky to have such a large family. Family is a single word, with many different meanings. And while defining the word "family" may not be an easy task, and may vary from person to person, I think one thing we can all agree on is that family are the people, maybe even pets, that are extremely important to us. 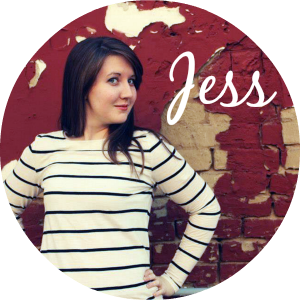 Jess @ Stamp in My Passport: To me, family is more than just those people God and biology has assigned to you. Family includes all of those who love you in spite of your flaws; they laugh with you, cry with you, rejoice with you and hold you accountable. Miles cannot keep you apart and even if you have not been around one another for a long period of time, you pick right back up where you left off. After moving away for college, I had to learn to create a second family and the friendships I made there will last a lifetime. 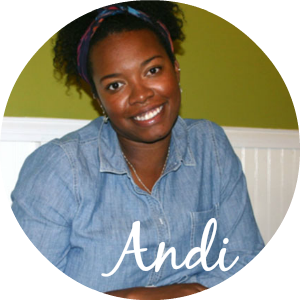 Andi @ ap loves design: When I think of family I feel blessed. Family is always there for you. Supports you through the good and still loves you unconditionally when you've made mistakes. When I'm with family, I'm definitely my happiest! If you would like to learn how to be a part of t.o. & fro's monthly features, visit my sponsorship page. Until the end of the holiday weekend on Monday, ad spaces are 14% off with code LOVE14. I always find that interesting because here in Manitoba it's "Louis Riel Day" instead of "Family Day." Family is the most important part of being human. They are the foundation of what makes us who we are today. They give us the love and support we need to be successful and happy in life!